A Fife wedding venue which was banned from hosting events has been given licences for four marriages this summer. Carphin House was subject to an enforcement order, made by Fife Council and upheld by the Scottish Government, preventing weddings from being held in the grounds. However, owner Ian Macallan has been granted alcohol licenses for the weddings to be held in teepees near the mansion at Luthrie, by Cupar, in August and September. He told Fife licensing board the large tents would be erected on hillside outside the curtilage of the listed building. Owners of the neighbouring farm, who are in a legal dispute with the Macallans, warned that last year’s weddings posed a public nuisance and a public health risk due to the threat of stampeding cattle. Licensing standards officers opposed the latest licences application. There were also 11 public objections and eight letters of support. However, the licensing board agreed to grant the permits subject to monitoring of the first wedding on August 17. Mr Macallan accused neighbours of trying to ruin his business and insisted the weddings, which couples had booked in 2017, would go ahead regardless. He said: “There are only four weddings this year and I have made a commitment and promise to these couples getting married with us. He said there had been no crime or disorder at the 10 weddings held last year, and that, as a former police officer, he regarded public safety as a priority. He said he was embroiled in a “ridiculous neighbour dispute” and that the last two years had been a difficult struggle for him and his wife Ruth, who bought Carphin House in 2016. Police and council officers were called out to every wedding last year, the board heard, with one complaint of excessive noise upheld. Laura Arbuckle, of Lower Luthrie Farm, said her cattle stampeded in fear during last year’s weddings and residents suffered “utter chaos and severe distress”. She said: “There were several incidents of antisocial behaviour late at night in Luthrie village and surrounding area after weddings at Carphin House had finished with drunken wedding guests shouting, swearing, urinating and vomiting. “Some animals broke out of their fields when stampeding and several cattle were injured. 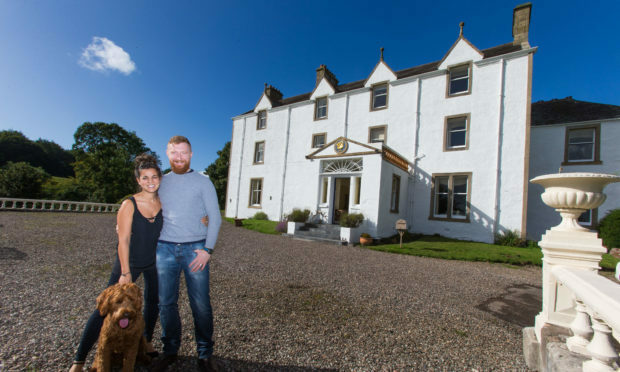 Her father and business partner Ian Arbuckle said: “Mr Macallan is determined to go ahead with these weddings despite the fact the premises are under an enforcement ban. “These four weddings should have been cancelled a long time ago. 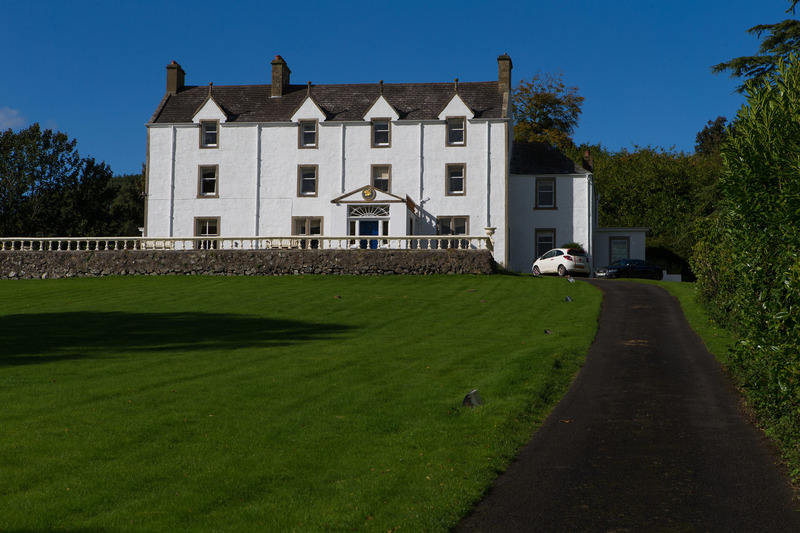 Legal action continues by the Macallans against the Arbuckles over the use of the single-track road to Carphin House to which they have a right of access.